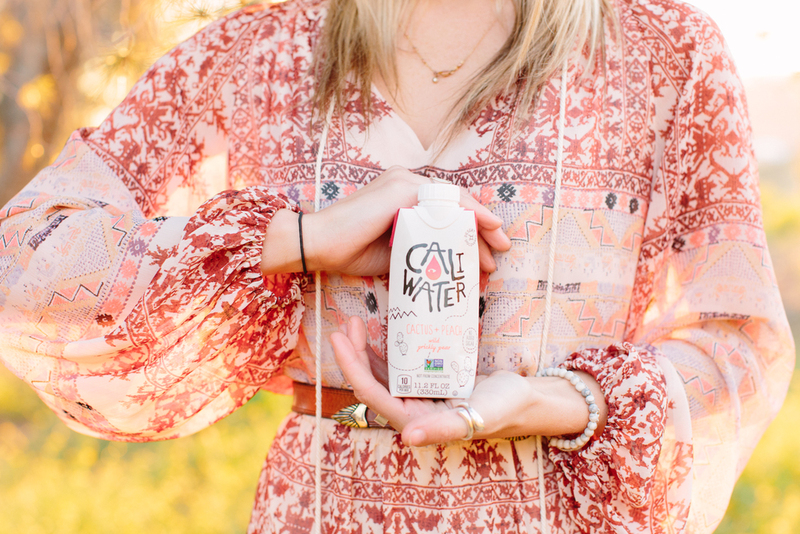 CALIWATER Cactus Water is now available in 25 select Target stores across Southern California! 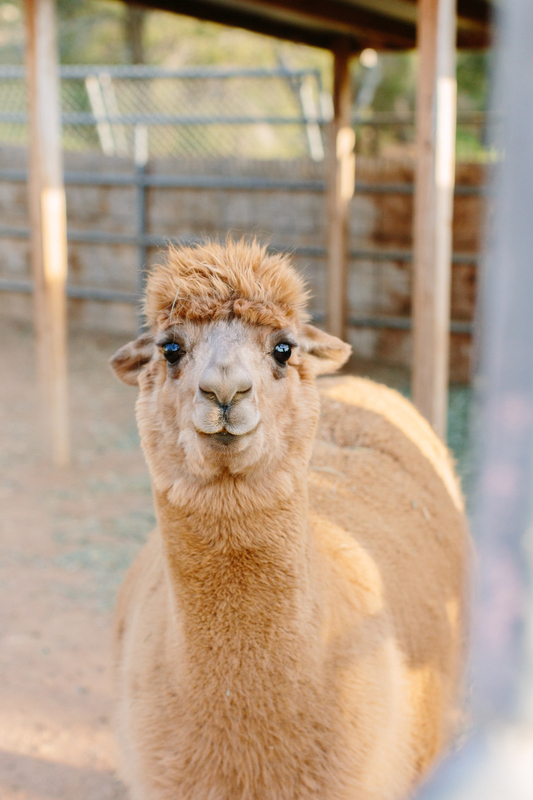 To celebrate, we recruited a few friends and trekked to Sweet Water Alpaca Ranch in Agua Dulce, CA, for a photo shoot that's equal parts epic and adorable. 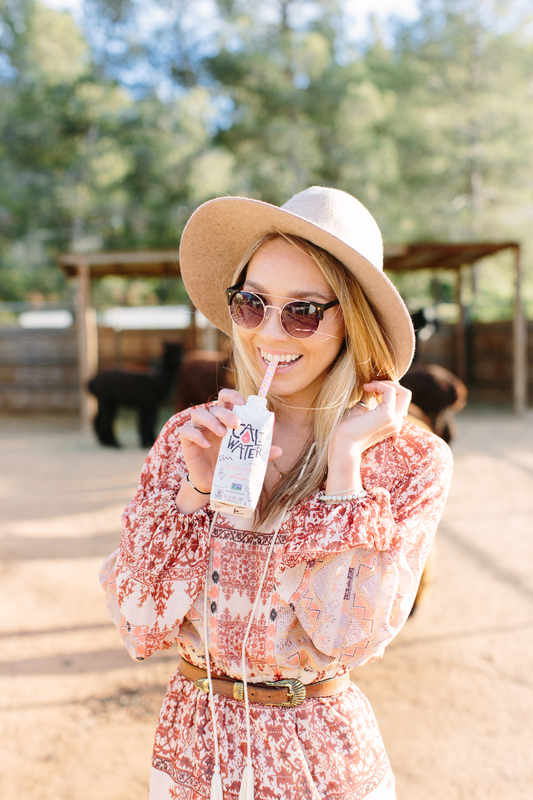 Follow @targetdoesitagain on Instagram for more summer style tips, and use our store locator to find CALIWATER Cactus Water at a Target near you. WE'RE IN @TARGET! 😍🌵🎉 Calling all Southern Californians! We're up for grabs at select Target stores! 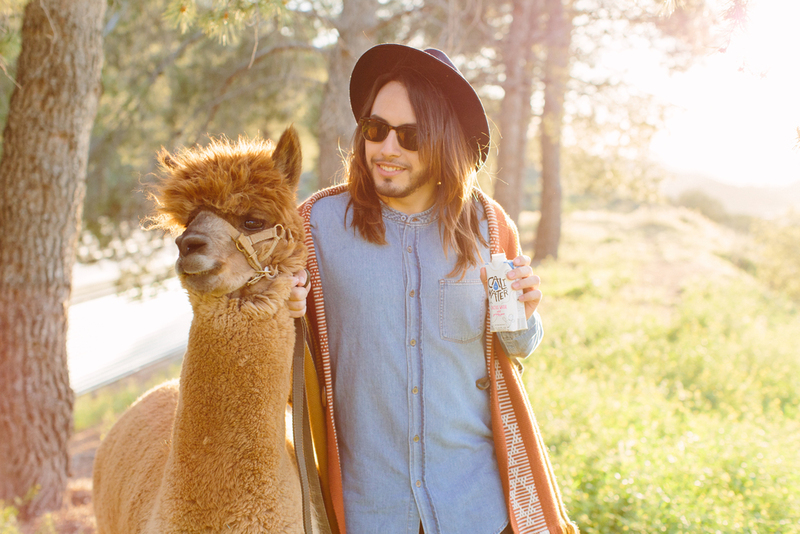 Come stock up on ALL our flavors! 🌵🍑🍓!